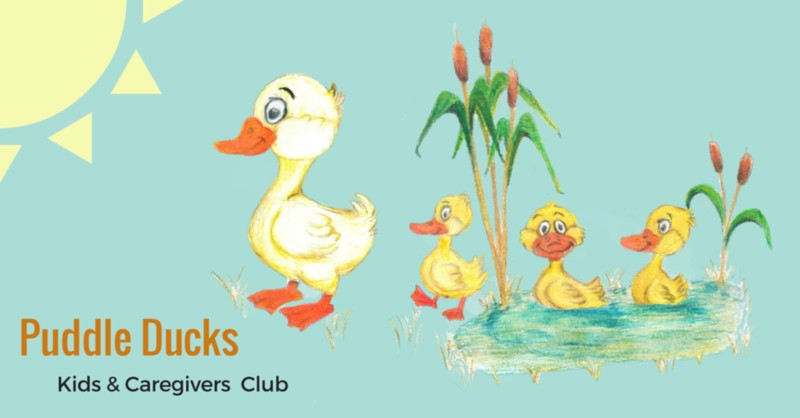 Bring your little ones (through age 5) out on the 2nd Tuesday of each month at 10 AM for a great time together with stories, crafts and hands-on fun in nature! For more information, call 706-396-1428 or email kim.dillard@phinizycenter.org. If you have already registered but need to cancel your reservation, please call 706-396-1428.